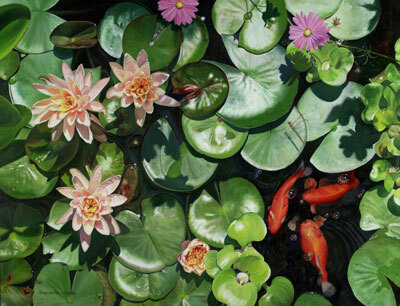 Brenda’s painting, Tranquility, was selected for the 52nd Annual Exhibition of the Society of Animal Artists. Tranquility was also selected to travel to the following venues. Visit The Society of Animal Artists website.